Start taking classes at Any.BODY Pilates and Exercise Physiology and other studios! 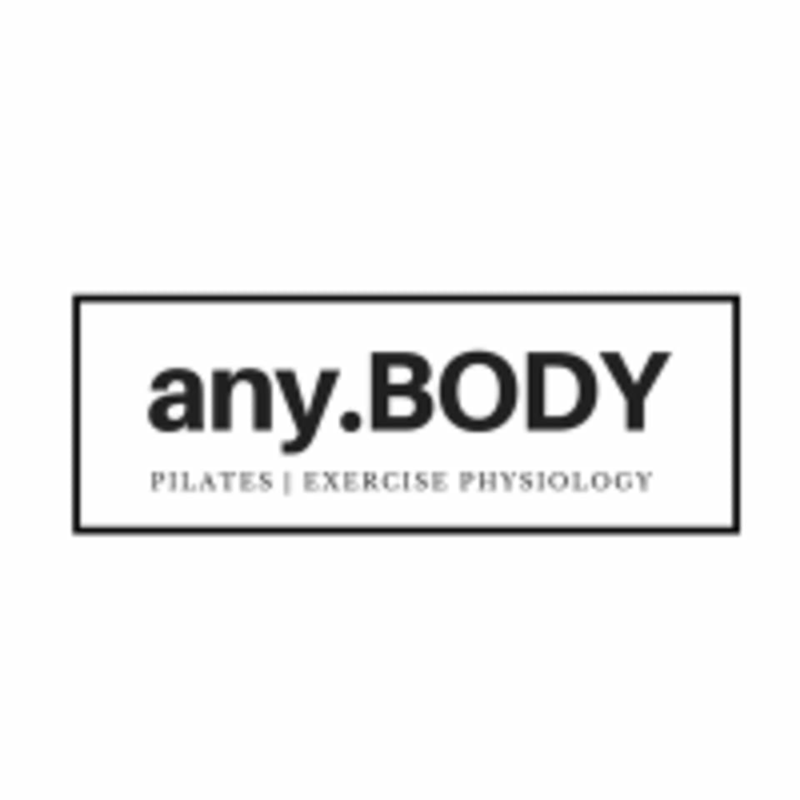 any.BODY Pilates & Exercise Physiology is a boutique studio that caters to individuals that are new to Pilates. Creating a space where you can embrace and acknowledge issues or concerns within your own body, but still get stronger and experience a fantastic workout. With intermediate classes that are designed to flow from exercise to exercise, utilizing props to increase the intensity and movements that require balance to foundation (beginner classes) that will challenge your strength, but not necessarily place you into unique and wonderful positions. Run by an Accredited Exercise Physiologist you know that you are in safe hands, getting educated, getting motivated every single class. At any.BODY Pilates & Exercise Physiology they provide mats, towels and water complimentary to all members. Please just wear your normal yoga style pants (no short running shorts as you may get uncomfortable in wide legged positions). If you have a pare of grippy socks at home they will come in handy or just bring a normal pair of socks. Grippy socks are sold in the studio for $20 per pair. Please let you instructor know if you wish to purchase a pair.